Great book, great adventure, great food, great winner! Thanks! I am soooooo excited. Thanks to Deb for picking such a great book and thanks to Ann for the kind words. As I sit at my computer today at work, I really needed this boost!!!!!!!! Presidentes for everyone!!! First round’s on me. What a great pick! Congratulations to the winner and thank you ann for a great book. Congratulations Eliot!! What a great representation! 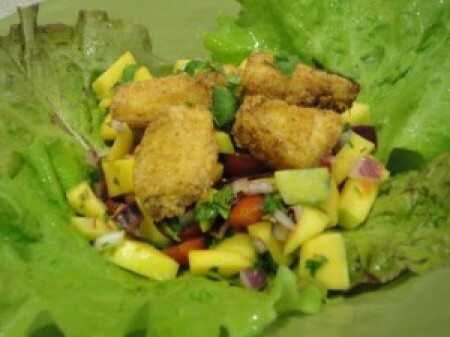 Have mangoes…have fish… We’re on!